JJ Grey is the soul leader backed by Mofro. The character with which JJ Grey sings is much like the swamps that surround his Jacksonville, Florida, home. Its dark, murky and full of surprises. Greys soulful and powerful voice is the through line for his supporting band Mofro. As the band bounces from rock to gospel to soul, Grey, who grew up listening to everything from Otis Redding to Run DMC and his fathers collection of outlaw country, is the stabilizing force. JJ Grey and Mofro bring their eclectic blend of electric soul to Oklahoma Citys The Jones Assembly, 901 W. Sheridan Ave., on Sept. 27. Grey is the latest concert at the 20,000 square-foot dining and music venue, which opened its doors this summer. 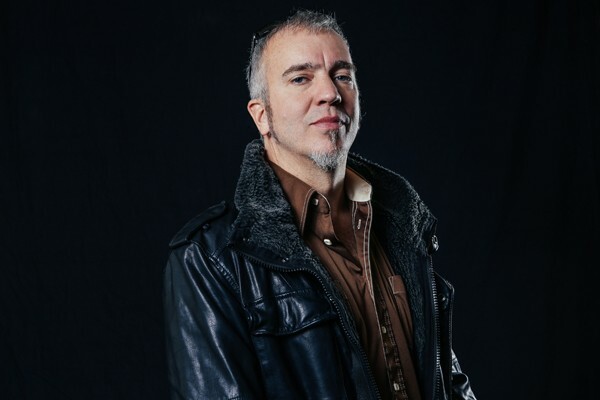 JJ Grey and Mofro formed in the mid 1990s around Jacksonville, where Grey worked at a lumberyard for over a decade before the bands breakthrough 2004 album Lochloosa, which led to a deal with iconic blues label Alligator. Before the release of the 2007 album Country Ghetto, the band was only known as Mofro, until Grey had a conversation with his grandmother. Country Ghetto became the first release with Greys name leading the band. 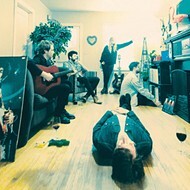 The release includes the single The Sun Is Shining Down, the bands most popular song according to Spotify plays, and was featured on Netflix hit House of Cards. and Georgia Warhorse, the latter of which features The Sweetest Thing, a soulful duet with Tedeschi Trucks Band alum Toots Hibbert. The bands high energy and soulful swamp mixture of rock, R&B and blues is showcased on the 2011 live concert album Brighter Days. 2013s The River is named after Jacksonvilles St. Thomas River, which is currently reeling after flooding from Hurricane Irma. 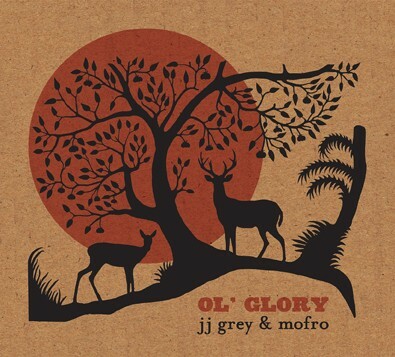 JJ Grey and Mofro had to reschedule an appearance at Floridas Big Orange Music Fest because of the storm. 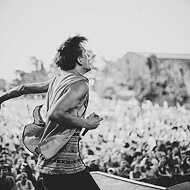 Hurricane is a track on the groups latest release, 2015s Ol Glory. 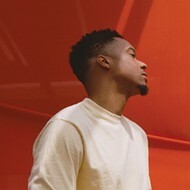 In the Trebuchet interview, Grey said the song was inspired by an amalgamation of memories associated with Hurricanes Andrew, Katrina and Sandy. The entire seven-piece band recorded together live in studio for Ol Glory, horns and all. I wanted that crucial lived-in feel, Grey said of the process in a promotional release for the album. 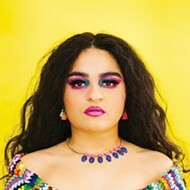 The effort earned praise from Pop Matters (seven out of 10 stars) for showcasing the bands transition from blues roots on its early albums into a tight soul ensemble. Ol Glory is a reminder of the otherwise forgotten glory of a uniquely American hybrid, one thats been all but buried in the swell of contemporary trends and oddball artists that have forsaken what remains of their roots and gone headfirst into realms that have little regard for feelings and finesse, Lee Zimmerman wrote in a Pop Matters review. Grey couldnt be further from being considered an out-of-touch oddball artist. These days, when hes not on tour, hes tending to the land of his familys former farm in north Florida rather than working in a lumberyard. The Jones Assembly show begins at 8 p.m. Tickets are $25 and $50. Visit thejonesassembly.com. 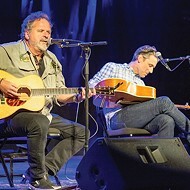 print headline: Swampy soul, High-energy Southern showstoppers JJ Grey and Mofro bring their act to The Jones Assembly.